Let your teammates know who's in charge by wearing for every match and training sessions the Stanno Captain's Arm Band in Black. 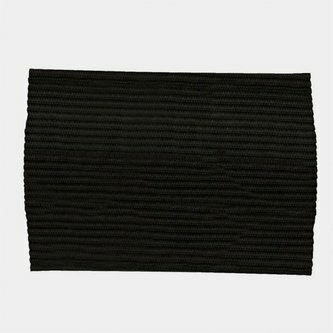 This captain's armband, made from a stretchy elasticated polyester material, is designed to be worn around the upper arm and lets everyone on the pitch know who the captain is, coming in a colour that commands respect, Black. A great addition to your team's kit bag, show who's boss with the Stanno Captain's Arm Band.